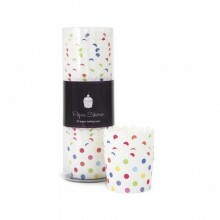 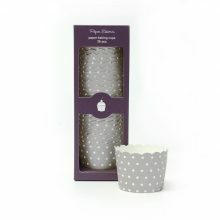 Our range of cupcake cases will make your cupcakes look like their just stepped out of a patisserie. 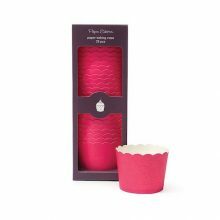 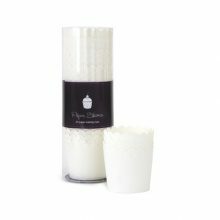 We only stock good brands of cupcake cases and baking cups which will retain their colour post baking so that they always look fab! Check out our cupcake kits category too as these are stunning and come with cupcake toppers as well for effortless cupcake decorating. 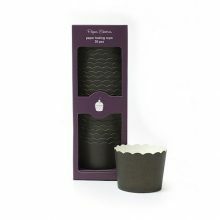 Beautiful baking cups and cupcake cases always transform a baked treat! 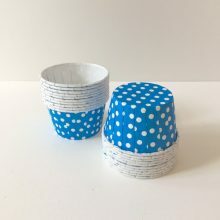 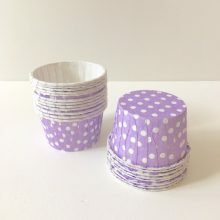 The freestanding baking cups can also be used as portion cups to hold treats and small desserts.